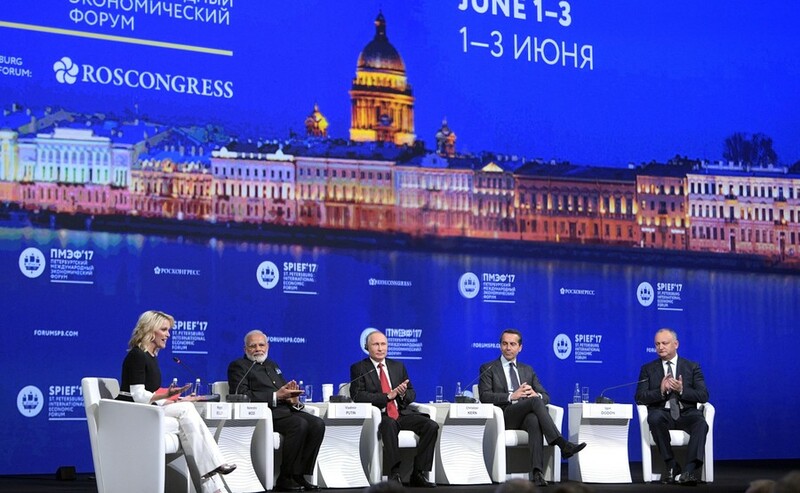 Follow RT on the latest news and updates on St. Petersburg International Economic Forum (SPIEF). It is an unique annual business and economic event held in St. Petersburg, Russia since 1997. Since 2006 it has been held under the auspices of the President of the Russia – currently Vladimir Putin, who has so far attended each event. 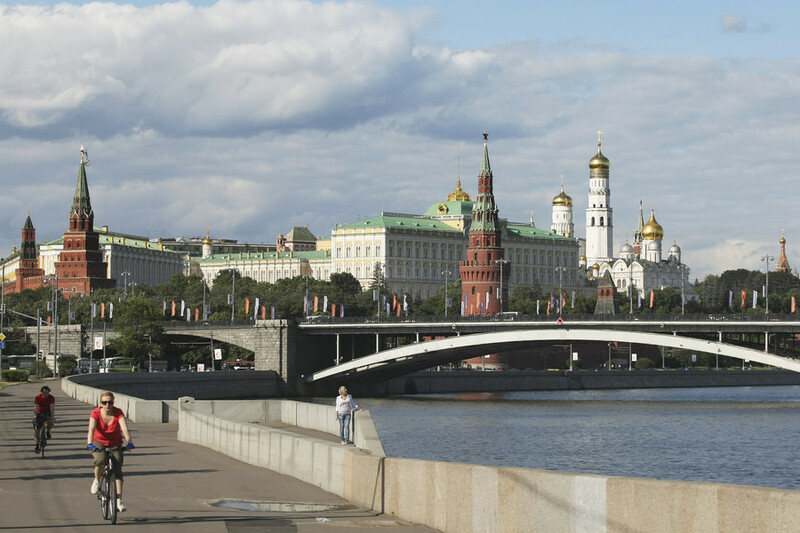 Get the details and news on the background and creation of the St. Petersburg International Economic Forum. SPIEF is held at ExpoForum – a modern venue, which is a convention and exhibition center. Check out RT.com for information and news about the venue of St. Petersburg International Economic Forum. Head of states, politicians, important CEOs of the largest Russian and international organizations, and many others are gathering at SPIEF. Visit RT for news on the participants of SPIEF. Russian President Vladimir Putin was presented with a number of miniature gifts during a session with his French counterpart Emmanuel Macron at the St. Petersburg International Economic Forum (SPIEF). US sanctions against Russia are pointless and completely out of order, the President of Thomas Vendome Investment Jean-Pierre Thomas told RT at the St Petersburg International Economic Forum (SPIEF). 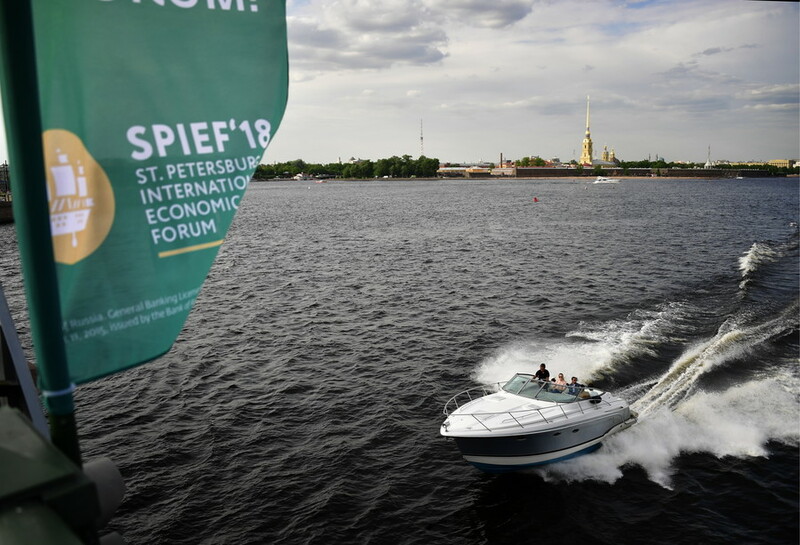 Multilateral free trade is a key to global economic stability, global leaders at the St. Petersburg International Economic Forum (SPIEF) have agreed. 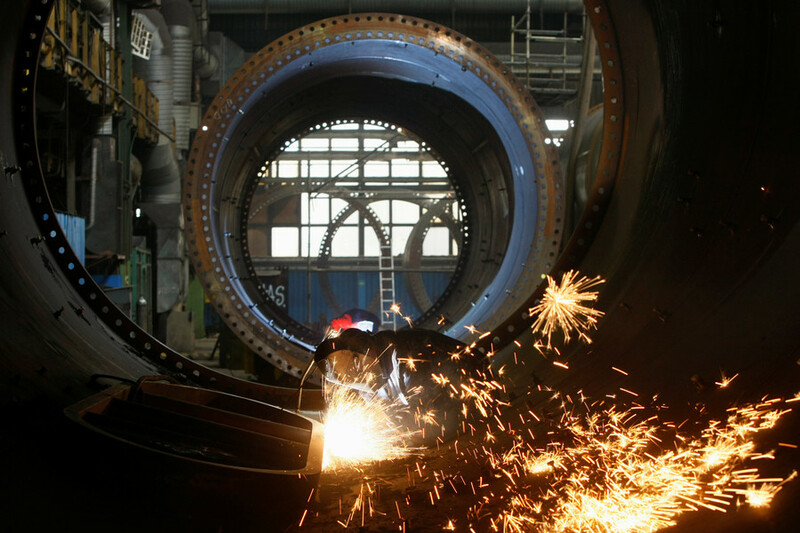 The International Monetary Fund has revised its outlook for the Russian economy, and there is some good news for Moscow, IMF Chief Christine Lagarde said at the St. Petersburg International Economic Forum (SPIEF). The world’s economy is hooked on technology, even if he isn’t, Russian President Vladimir Putin said during a panel session with his French counterpart, Emmanuel Macron at the St. Petersburg Intl. 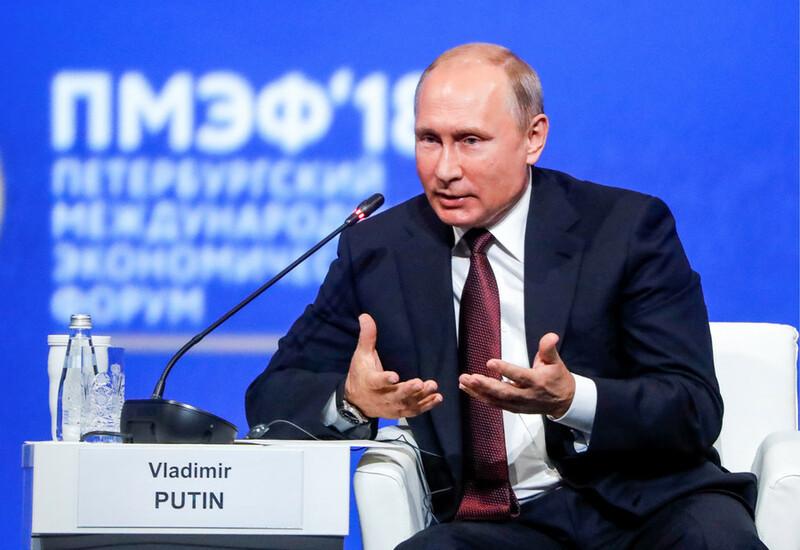 Economic Forum (SPIEF 2018).